Had a wonderful service this week … the theme was …a summer Christmas !. Let me explain …we hear the Christmas story in December , and how God came to dwell with us , God Immanuel , God and the Incarnation , however I think during the year, we need reminding about the fact that God IS STILL and ALWAYS with us . I always marvel how God uses many people to bring this Christmas story to life. We heard about the’ angel ‘and the young Mum , which as particularly poignant as we have a nursery based in our church ; we then heard about the journey that people take to get their destination, and it was great surprise to have one of our young people back .. if only for a week , to tell us about his experiences , before he goes on his gap year, the people he met , the friends he made , and also the modern day ‘Herods’ that is the people to avoid !! Then we focused on gifts, the gift of ourselves to other people, and my grandson , who I have mentioned before on here, performed a front roll down the centre of the church. 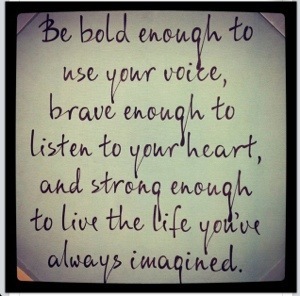 We all smiled, and cheered …. And as we did this….we sensed the delight around the congregation, delight that God is present , delight that even in the messy world we live in , there are glimpses of the Spirit lifting our tensions and burdens . 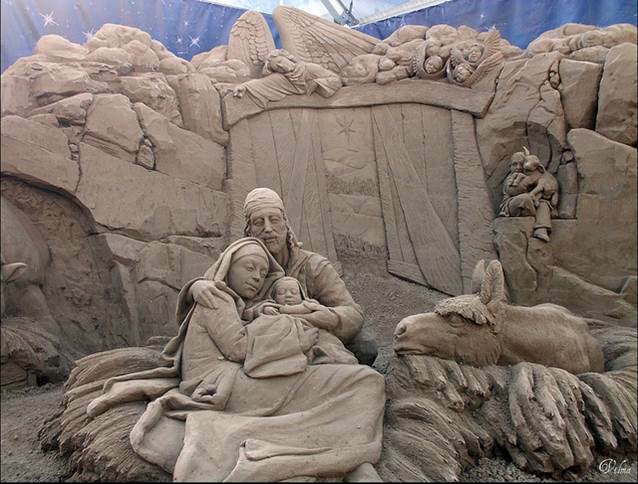 In summer, children gather to build sandcastles ….. let’s celebrate a summer Christmas , and build a nativity in the sand,( the above picture is a sand sculpture in Jesolo) let children come and tell the story of when God came on earth to dwell… and let us as parents and fellow’ travellers’ remind them, that he is STILL AND ALWAYS will be here.